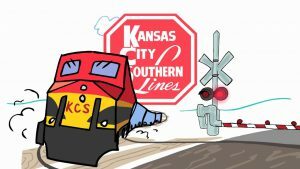 Kansas City Southern (KCS) on April 17 reported record first-quarter 2019 revenues of $675 million, a 6% year-over-year increase on a 1% volume decline, based on adjusted operating income of $242 million. 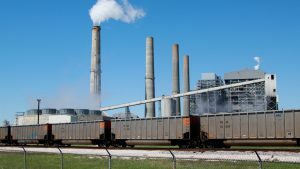 Its adjusted operating ratio was 64.2% compared to 65.8% the year prior. 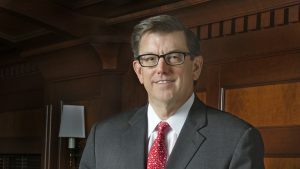 Adjusted diluted earnings per share were $1.54—18% higher than a year ago. 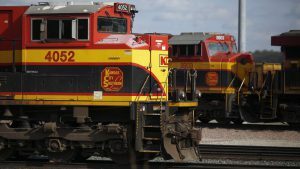 Kansas City Southern (KCS) posted record revenues, adjusted operating income and adjusted earnings per share in 2018, but fell short of its own expectations for financial and operation performance, the company reported on Jan. 18. As well, it plans to increase capital investment in 2019 substantially, compared to 2018. 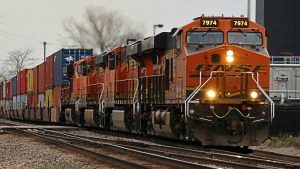 The U.S. Class I railroads started the New Year in impressive fashion, as freight and intermodal traffic notched solid gains for the week ending January 5. 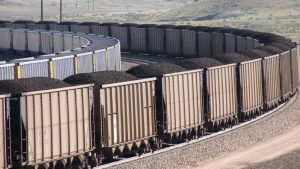 Carload freight, containers and trailers carried by U.S. railroads continued a strong year-end surge, according to the Association of American Railroads. 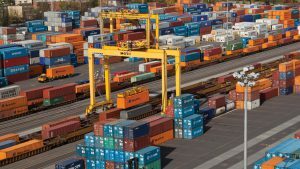 Total U.S. rail traffic was 567,252 carloads and intermodal units for the week ending December 22, up 4.2% from the year-ago week. 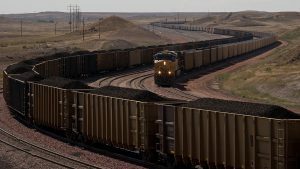 Traffic on U.S. railroads was 568,941 carloads and intermodal units for the week ending December 15, up 3.9% compared with the same week in 2017. For the week of December 8, U.S. weekly rail traffic was 570,225 carloads and intermodal units, up 3.1% from the same week in 2017. 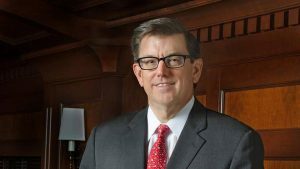 After a mostly steady climb through this year, rail freight volumes on Class I railroads are on a downgrade, and uncertainty in 2019 is looming like a blind curve in the dark.